On April 9, President Vladimir Putin is to attend a plenary meeting of The Arctic: Territory of Dialogue 5th International Arctic Forum, also meeting with the presidents of Finland and Iceland and the prime ministers of Sweden and Norway, according to the Kremlin press service. 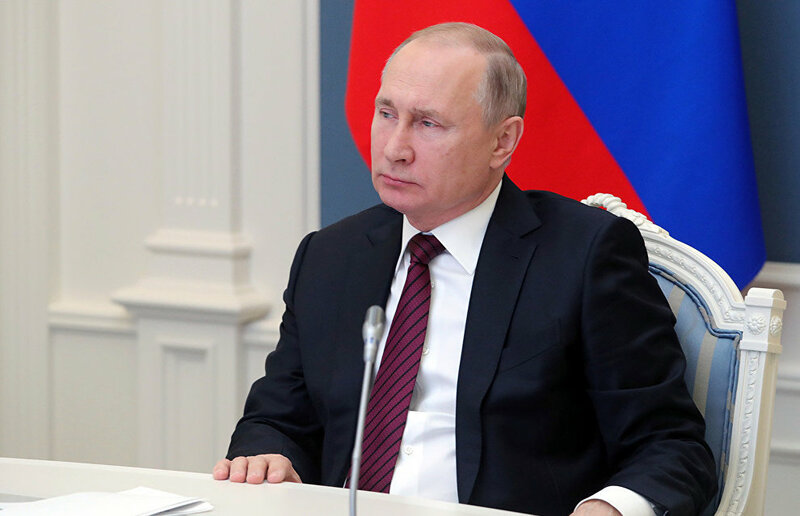 "Vladimir Putin is expected to hold meetings with President of Iceland Gudni Thorlacius Johannesson, President of Finland Sauli Niinistö, Prime Minister of Norway Erna Solberg and Prime Minister of Sweden Stefan Lofven who will be attending the forum. They plan to discuss the status and prospects of bilateral relations, major international issues and regional problems with an emphasis on cooperation in the Arctic," the press release says. "The participants are expected to exchange views on a broad range of issues related to the comprehensive development of the Arctic territories, including the rational use of natural resources, environmental security, transport support, protection of the interests of indigenous minorities of the North, as well as other aspects of sustainable growth in the Arctic." Senior Executive Editor at Bloomberg for Business, Finance and Energy John Fraher will moderate the plenary session. On April 9-10, St. Petersburg will host The Arctic: Territory of Dialogue 5th International Artic Forum.